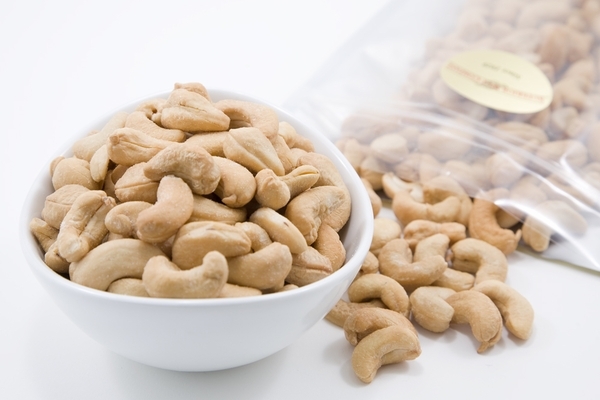 These roasted to perfection cashews are available salted and unsalted. 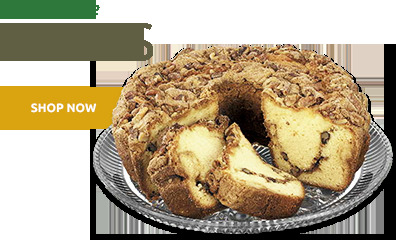 Try them and you will find out how delicious they are. Delivery was prompt and the nuts were excellent. Best cashews that I ever had. Fresh, just the right amount of salt. I buy these unsalted cashews quite frequently for my husband who requires limited salt in his diet. They are quite large in size and are always fresh and full of flavor even though they are without salt. We eat them mainly as a delicious snack each day, but I've also used them in my Chinese cooking with excellent results. You won't find a tastier cashew anywhere! The cashews came well packaged. The fresh flavor and crispness are good, however, these were far from whole. Most were broken pieces. Consmostly pieces not whole as advertised. This has been our go-to store for years. 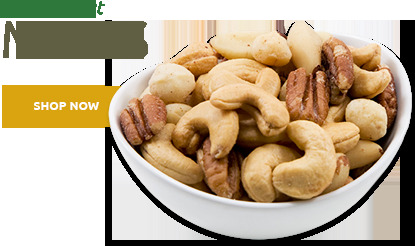 The cashews are fresh, properly salted and roasted, and just generally great. We also got pine nuts and walnut pieces this time. One comment: we got the small piece walnuts, and they are just right for cooking, but not for noshing. Next time we'll either get the medium pieces or larger. These cashews were very fresh with just the right amount of salt. A crunch in every bite! Great quality and freshness. If you like cashews, you will love these. A good value. ConsPrice, but you get what you pay for. Shipping cost can be a deal breaker for some people. It is what it is. Wish I lived closer and was able to walk in and buy them myself. This order was for my husband who enjoys them immensely. ProsCashews are a healthy snack. Nuts soft with just right amount of salt. Nice size, fresh and just the right amount of salt. I do wish that they were not roasted with peanut oil, but still are great. Came well packed and fast. 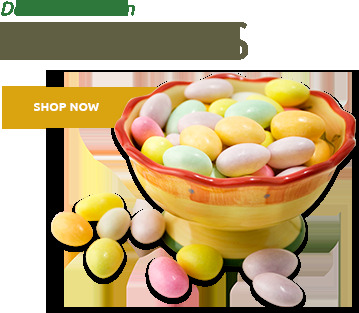 I have ordered several times from Superior Nut Company and I am very impressed with the service. Super fast shipping and the nuts are fresh! I am a very satisfied customer. 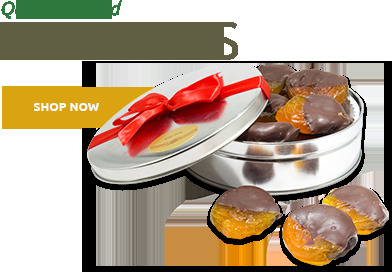 ProsNuts are fresh and shipping is quick. I bought these for my husband who is very fussy about his cashews - he LOVED them! I will purchase more soon! Package arrived in a timely basis, nuts appeared to be vacuum packed,very few broken nuts. You sure can't go wrong with these. HMMMMMMMMM really "good". Will order again... can't put it down ...so tasty and so fresh. 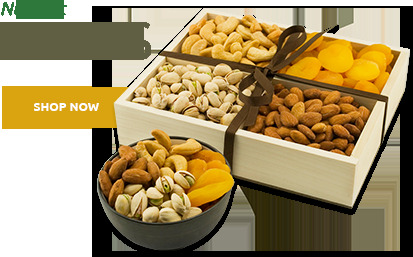 This product has the best taste, quality of nuts, size, etc. Our friends always ask where we purchased this product. It is a great value. ProsThe overall quality of this product. These cashews were large and very tasty.